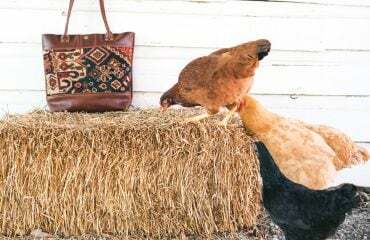 I’m excited to share with you that Nicole from Windy Willow Homestead has another fabulous giveaway for you all! 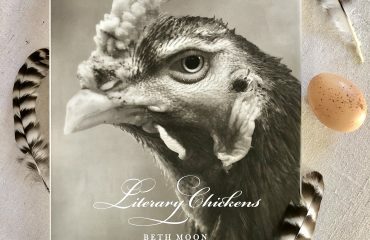 This giveaway is perfect for the Fourth of July! As we get ready to celebrate with all the red, white and blue, take a peek at what Nicole has dreamed up. She is one talented lady. One coiled fabric basket: This beautiful basket is made with 100% cotton cording, fabric and thread. 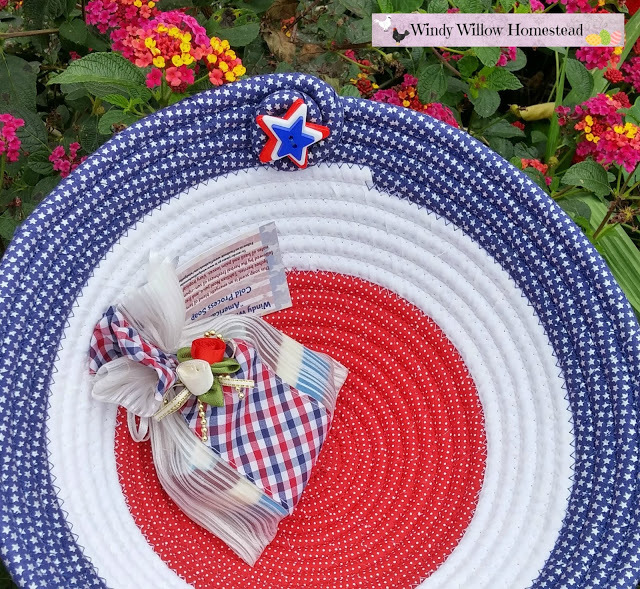 It measures 11 ½ inches across the top, 5 ¾ inches tall and a 3 ½ inch across the base and comes with cute red, white and blue star buttons on the curly q. Don’t forget that you can use this basket in so many ways. If you don’t collect eggs, you can use this basket to bring in the veggies from the garden. Imagine putting hot rolls on the dinner table or better yet put a hot bowl of your favorite food on the dinner table. Glass or Pyrex bowls will fit down inside of this basket. The basket will help keep your food warm or cold. 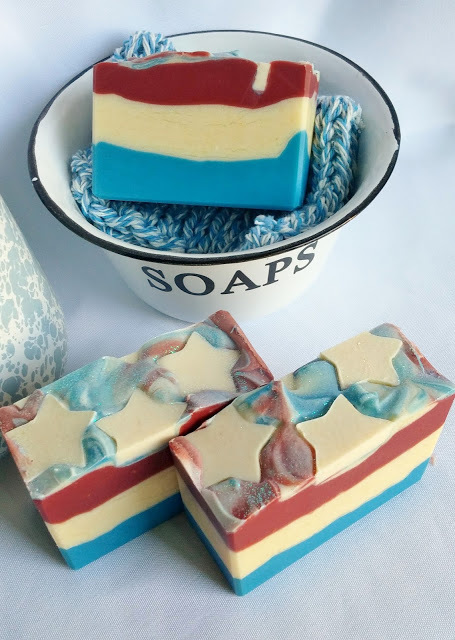 “Americana” Cold Process Soap: This soap scent is an energetic blend of tamarind, crushed lychee berries, Tahitian Noni juice, and fresh cranberries; followed by the herbal freshness of sun-ripened figs; with base notes of basil and palm leaves. Very tropical and refreshing! It also comes in a beautiful red, white and blue gift bag. Soap ingredients: Olive oil, Organic Coconut oil, Sustainably harvested Palm oil, Saponified Lye, Water, Fragrance, Castor oil, Organic Cocoa Butter, Kokum Butter, Kaolin Clay, and fine ground oatmeal.Also contains: Mica colorants, Titanium Dioxide and Glitter. I would love any of her baskets! You certainly cant have too many containers! Windy Willow baskets are the best! I love your work! So pretty! 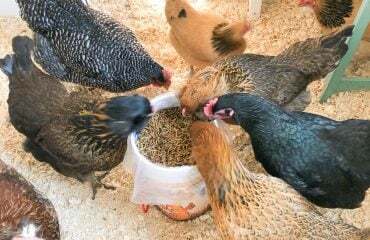 I would love everything from Windy Willow Homestead! Your blog is so helpful. Thank you for all the info you are so willing to share. Unfortunately her page was under construction when I looked. Her soaps are really fun but I would love a coil basket. I like the fabric basket #151. I'd love to win the chicken/hen shaped soap. Thanks for the chance to win! I enjoy both of your pages! I bought one of her small baskets, I love it and use it everyday! The soaps look wonderful! I would love to try one of them. I would love to get the Apple Mango Tango scented Cold Process Soap. What a beautiful bowl. and the soaps! Great giveway Thanks for the chance. ! I love all the baskets. So pretty, so unique, so functional! And of course, I can never have too many soaps. The Lavender soap and the Valentine basket are two Items I would love to buy for myself. What a beautiful basket! Thank you for the chance to win! 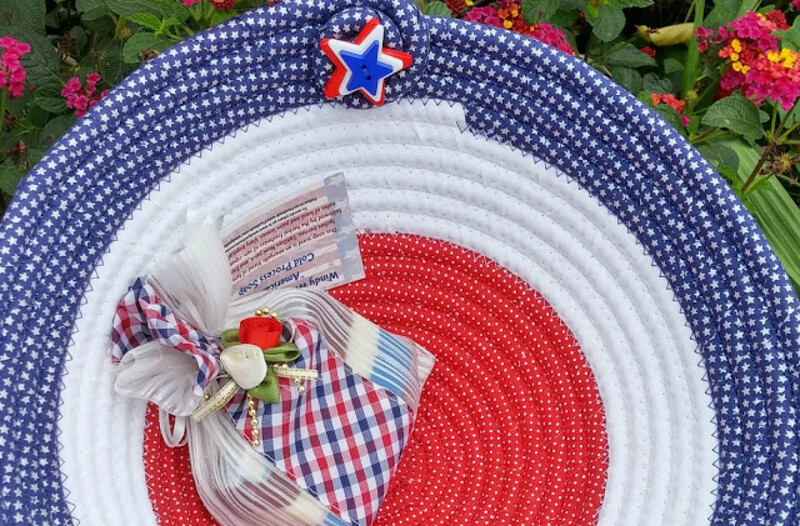 I would love the Americana fabric coil basket and Americana soap. They are beautiful and I love celebrating Fourth of July! I like the coiled fabric basket in pastel colors. I really like the Old McDonalds Farm Cold Process Soap farm animal shaped.